페낭, 말레이시아의 올드 페낭 게스트하우스 | 호스텔월드에서 예약하세요. Because lack of search before the traveling, I didn't know where would be the best place for a traveler. 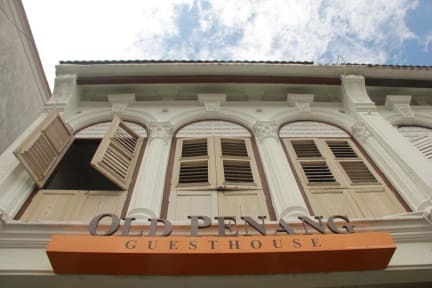 But I became to know that the place of Old Penang Guest House was the best place in Penang. 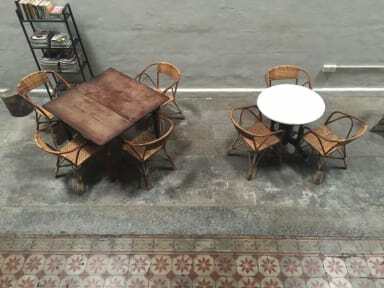 Georgetown is the hottest area in Penang, and this hostel is in the best location among others in the street. If you want to enjoy the things for backpackers, this hostel would be the best choice. 도미토리 28링킷/인 위치와 가격대비 좋습니다. 청소하는 아저씨가 성당히 깔끔해서 삼일째에는 알아서 침대 커버를 갈아 주십니다. 컴퓨터 운영체제가 윈도우가 아니라 쓰는데 불편했고, 샤워장 화장실이 일층에 하나 뿐이라 불편 할거라 생각했은데 지내며 크게 부딪치지 않았습니다.